Q What kind of wallet gets your money? 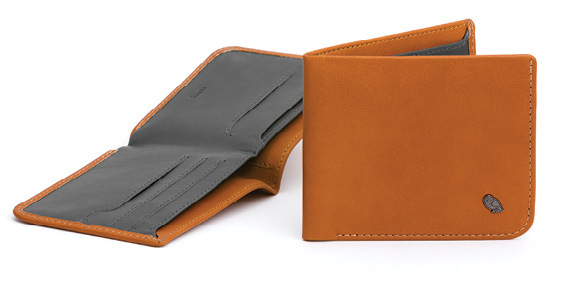 A I have the “Hide and Seek” by Bellroy, and I’ve never loved a wallet so much. They pay attention to all the details. Q Any fun summer trips planned? A I’m heading to Belize to celebrate a friend’s engagement—fishing and relaxing on the beach. Q What wardrobe item are you looking to stock up on? A Ironically enough, I’m a T-shirt snob. 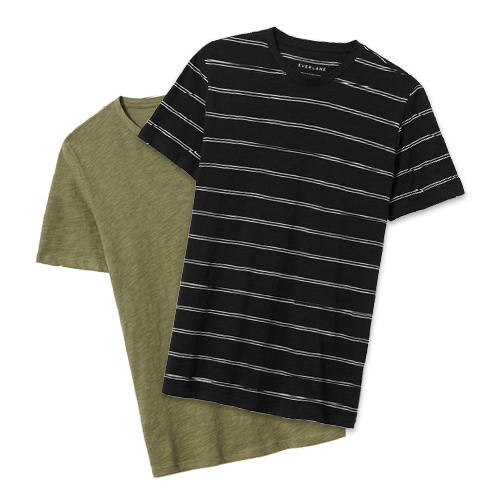 I’m planning to get some more of my current favorites from Everlane. Q Who have you been most excited to see in a Brackish tie? 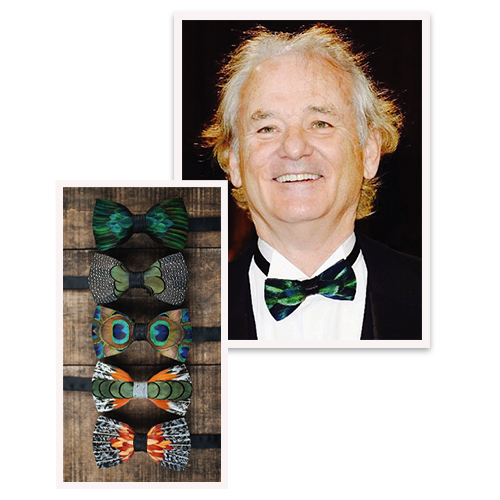 A Bill Murray; he embodies our brand in so many ways, thinking outside the box, taking risks, and not being afraid to be different. Cam Newton has also pulled off Brackish ties in his own unique and imaginative way. Q Ideal way to enjoy a summer day in Charleston? A Get up early, grab breakfast with the family, spend the day at the beach, then head to a RiverDogs game at The Joe. Q What’s your go-to drink downtown? Q You’re a formal- wear expert; who’s your favorite shirt designer? 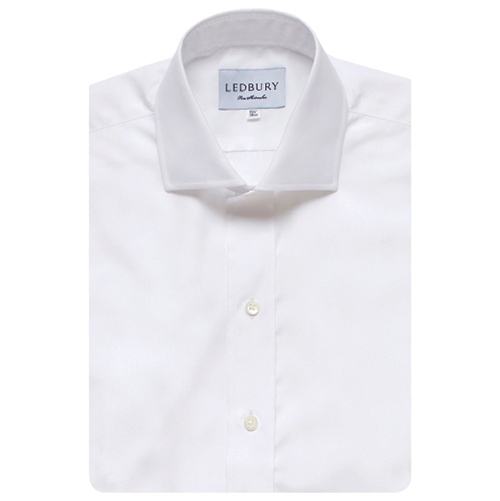 A Ledbury has the best fit and a certain rigor when it comes to subtle innovations. 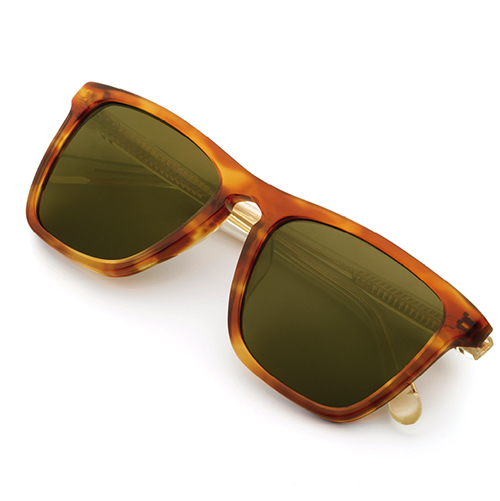 Q Have a sunglasses recommendation? A I love everything about Krewe. It’s an independently owned brand based in New Orleans; I wear their “Lafitte” style.